Sometimes when I get really hot during a run, I just dream about days like these and I start to feel myself cool off…it’s all mental! Sorry, but we are a little slow to jump on the summer bandwagon over here in Colorado. We just had a snowstorm last week, but now it appears that the temperatures are on the rise and the clouds are only bringing rain (along with thunder and lightening). I know that many of you out there have already been suffering through the heat and I will soon be there with you when I move to Virginia in two weeks. I am really not looking forward to suffering in the heat. After running all winter in snow and cool temperatures, it takes some time to acclimate to a change in weather conditions. In most cases, the increase in temperature is not a gradual one. It can go from freezing one day to a whopping 80 degrees the next day. As soon as you are pelted with this heat wave, your body initiates a response. Your body temperature rises (dripping sweat), your oxygen uptake increases (so you feel like you are working harder), your glycogen gets quickly used up (GI issues, lack of energy), lactate builds up (longer recovery after your run) and your heart rates increases. So, you basically feel like crap and are irritated because you are moving slower than a snail. According to Tim Noakes, MD, author of “Lore of Running,” it can take 7 to 14 days in order for our bodies to become acclimated to the heat. These continued improvements may take up to 30 days! That is nearly the whole summer, right? The best way to get acclimated is to take it slow and gradual. Gradually increase the amount of time you are running in the heat and slowly introduce intensity. Eventually, you will be able to better control your body temperature, sweat quickly and more efficiently, properly absorb the necessary electrolytes and be able to divert blood from the skin back to the working muscles (since more blood is brought to the surface in order to be cooled in hot conditions). You just need to swallow your pride and slow down in the heat until your body adapts. According to the American Council on Exercise (ACE), you need to decrease the workload in order to maintain a lower heart rate. Humidity creates a bigger challenge. When it is humid, sweat is unable to evaporate quickly and cool the body. In some cases, if the heat and humidity are too high, then it is not even safe to attempt a run (sorry, but the treadmill may be your friend on that day). Besides taking it slow, it is a good idea to wear lightweight, breathable clothing. Light colors work best for reflecting the heat. Also, make sure you are staying hydrated throughout the day and during exercise. Just be vigilant about not consuming too many fluids(hydration is a topic for another day). Heat exhaustion and heat stroke are serious matters. Stop exercising if you feel sick, dizzy or weak, have trouble breathing, or are sweating profusely (or have stopped sweating altogether). When it is really hot, I try to run early in the morning before the sun gets too high in the sky. Sometimes it can also be nice to run in the evening. I know that it can be difficult to stay motivated in the heat, but keep it up and soon the weather will start getting too cold… it only makes you more tough! 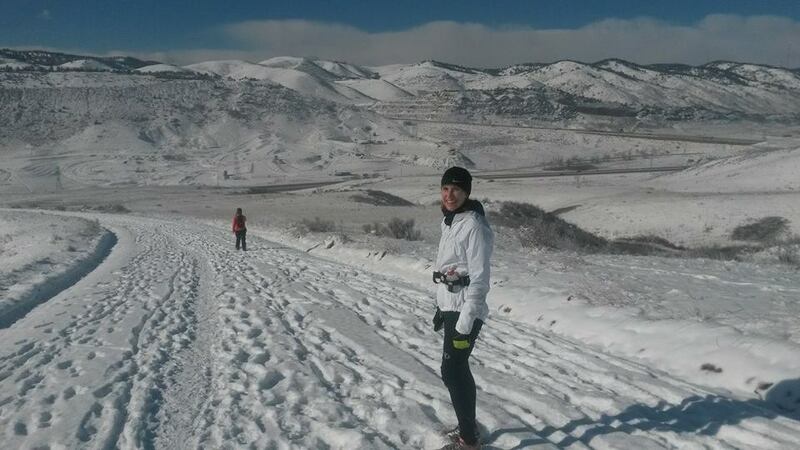 Running outside is so much better than running on a treadmill! 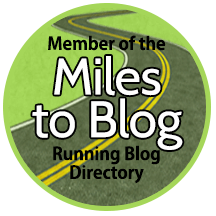 This entry was posted in Running Tips and tagged acclimating to the heat, heat adaptation, hot runs, running, running hot, running in the heat, tips for running in the heat.